The literature discussing cannabis use, contemporary cannabis issues, and legalization is vast. Cannabis isn’t just about lifestyle. It has become a public health and human rights concern. Regardless of your feelings on the issue, being up-to-date on the changes in laws and regulations is an important element of our changing legal landscape. Medical professionals have varied opinions on medical marijuana. This complicates the debate as a whole, especially when it comes to legalizing medically. Finding the opinion of doctors who are for the use of medical marijuana is not as straightforward. 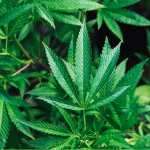 However, there are certain strains of cannabis byproducts that are approved by the FDA and are formulated specifically for conditions such as seizure medications (i.e. Epidiolex). Another cannabis-based product is used to treat AIDs (Marinol). These products are not the same as medical marijuana, but many believe that the use of of cannabis in these medically approved drugs speaks strongly to the pro side of medical legalization. 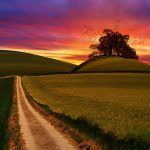 Regardless of the opinion surrounding the debate, this month Mind Key wanted to offer a comprehensive, unbiased resource on finding information on cannabis and medical marijuana and how it might affect you—both medicinally (as a user or as a caregiver of a user or potential user), and legally (for both users and non-users). We hope that you’ll consider the following articles a jumping-off point for your own research into understanding the changing landscape of this controversial drug. 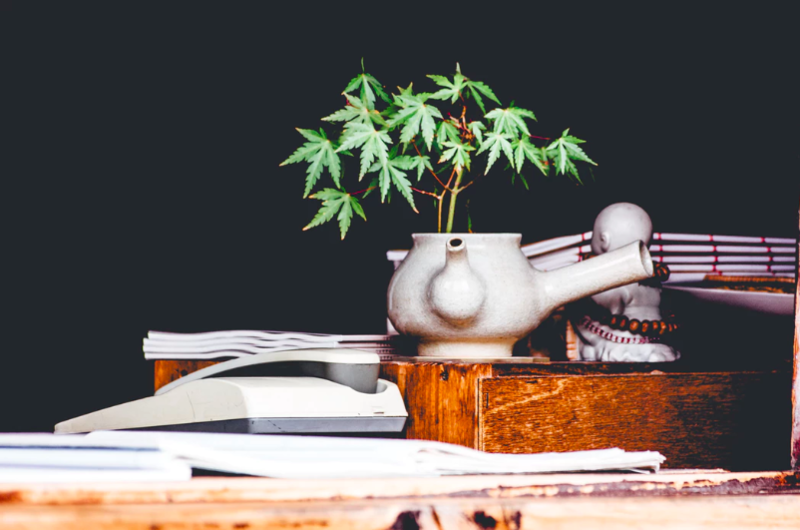 Understanding the history of cannabis use is important to understanding cannabis’ use today. Not only has cannabis been used by American medical professionals in the past, but its byproducts have been used for centuries for everything from clothing to mental health. Understanding our Endocannabinoid system is essential to understanding its potential use. The chemistry behind cannabis: An overview offers a glimpse into how this drug works inside your body. The laws and your rights vary not only by state, but for both medicinal use and recreational use. These two articles discuss the background and major themes of individual state laws, and how you can better understand your rights as both a user and non-user. Feel free to share your opinion on where you think the laws are taking us. Did you know that marijuana can help aid in athletic recovery? That cannabis has been linked to a strong creative drive and capability? In Cannabis and creativity: Using your whole brain, Marla Funez utilizes proven research to bridge the gap on how creativity and cannabis can go hand-in-hand. There may come a time when you’ll have make a choice regarding cannabis, or know someone who will. In Healing with compassion, Cris McCullough shares her story as a caregiver for a medically-approved cannabis user. Her story illuminates the complex considerations regarding cannabis, and the importance of understanding how it works in the body, what the pros and cons of use are, as well as the current laws. Finally, if you are a user, practice moderation. As with everything, we at Mind Key believe it is important to understand how this drug can be both beneficial and risky. There is plenty of information out there, and this issue of The Daily Key has a number of links to studies, legal statutes, and personal accounts that can keep you reading far beyond the articles themselves. Make sure to check out the articles for this issue. If you’ve done your own research be share your knowledge with our team and reply to posts!